Thank you to all of our wonderful clients and suppliers who made 2017 a year to celebrate. RapidMade's staff is working hard to deliver all year-end rush orders. Our offices are closed on Monday and Tuesday, December 25 and December 26 (aka Boxing Day in the UK) to celebrate the Holidays with family and friends. To submit a Quote, please access our website. But as we've continued to see, the type and number of jobs that have been created don't resemble those of the steel-era in any way. Hearing of Pittsburgh's adoption of additive manufacturing and other advanced technologies is encouraging if the resulting economic turnaround benefits the greater community. Advanced and Additive Manufacturing (AM) has seen an explosion in investment, growth, and development in the last decade. For metals alone, AM means a shift from mold-based component concepts and the constraints that go with them to rapid iteration, development of ideas with full geometric freedom. Advantages include faster processing times, lower-cost components, and a level of design freedom that is so far unheard of. The main forces behind this momentum include the automotive, medical technology, and aerospace industries. Come hear a short presentation on the current and future state of this amazing technology. Kristofer Beem- Business Development Director. Kristofer has a degree in Entrepreneurial Business and is one of the first four members of RapidMade, Inc. He has a combination of ten years of sales and marketing experience in B2B and B2C environments. 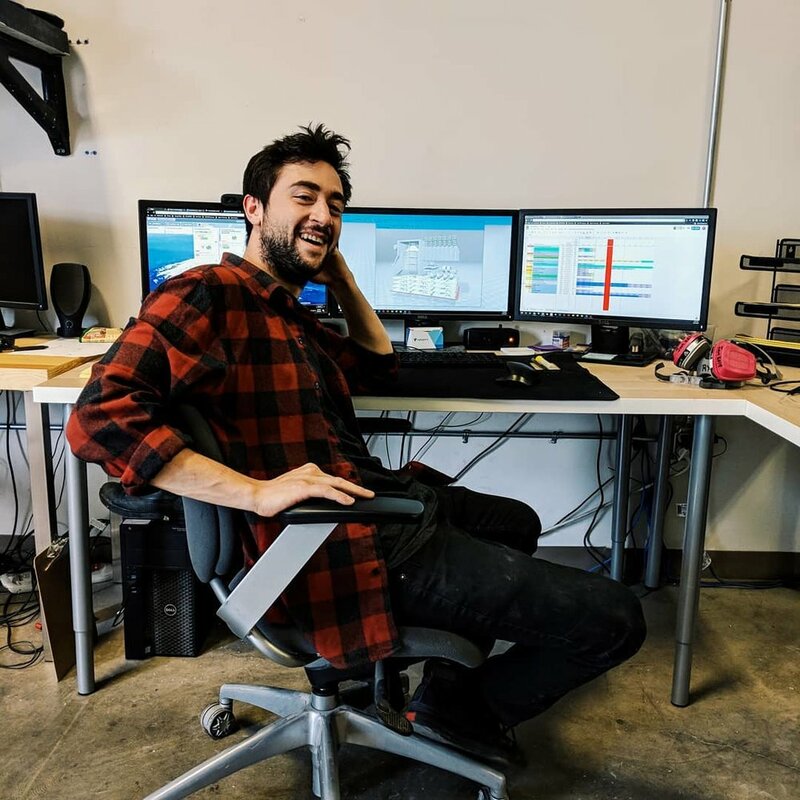 His working knowledge of 3D printing and additive technologies enable him to quickly work with clients in a collaborative manner. In the past five years, he has built a strong client base of almost 400, including several Fortune 500 clients, and globally renowned brands. Cost: Free entrance, order lunch off Sidebar menu RSVP: Space is limited.